For all available options see the “ART PRINTS” categories on the left, so many to choose from! 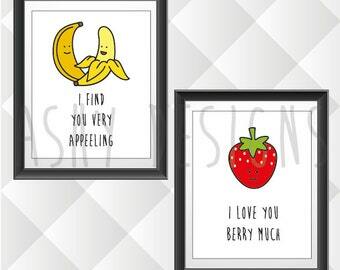 Animal puns, fruit puns, vegetable puns and eye charts. 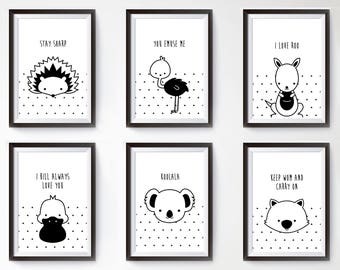 These designs are a great wall art/picture frame idea for the home or a unique gift for someone you love. FOUR: 8x10 inch (20x25 cm) prints on 210gsm paper. 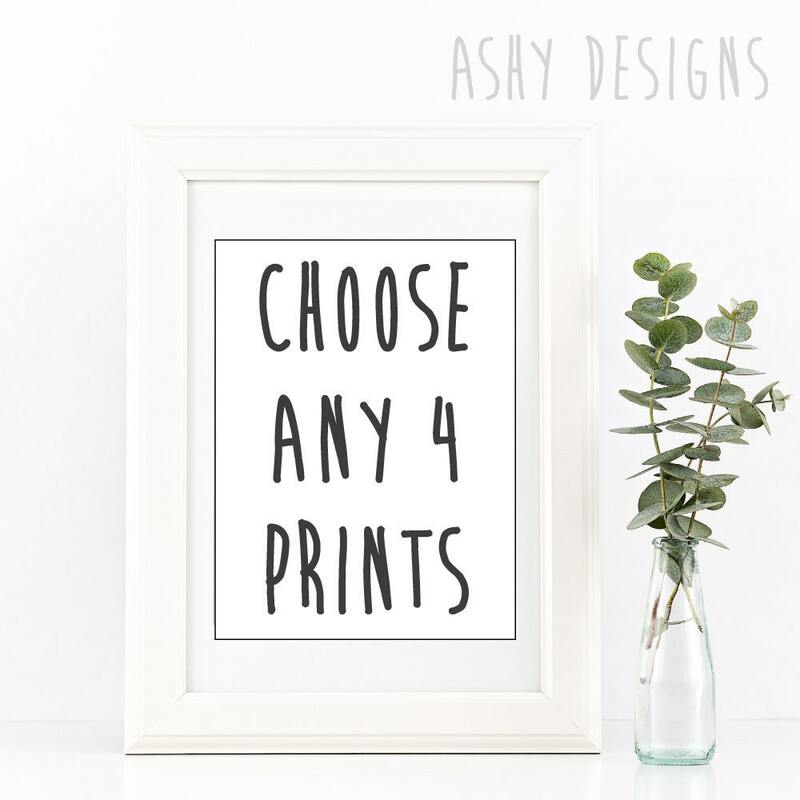 Print comes unmatted and unframed.